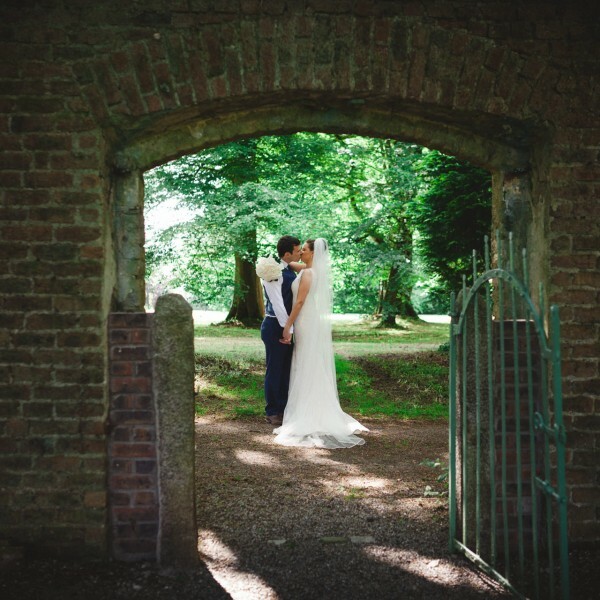 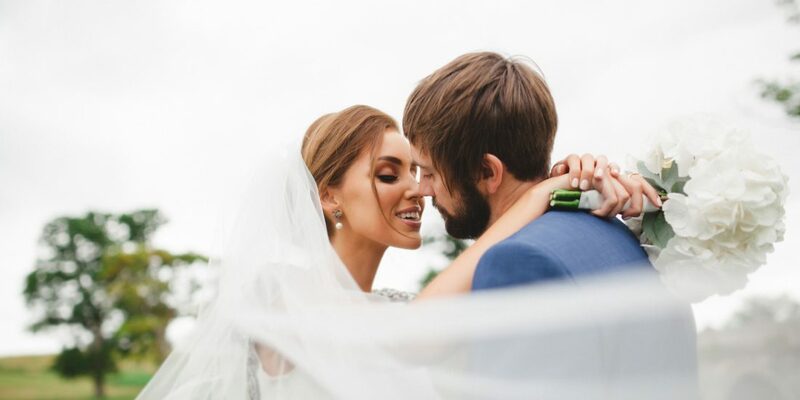 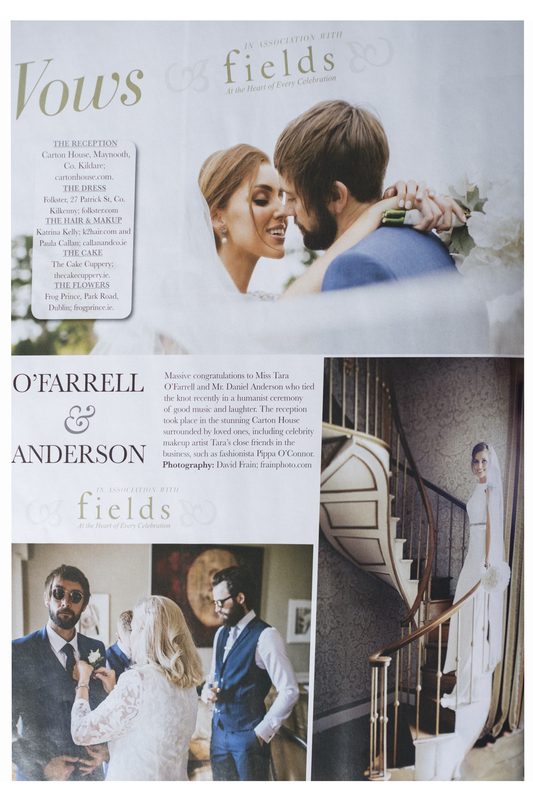 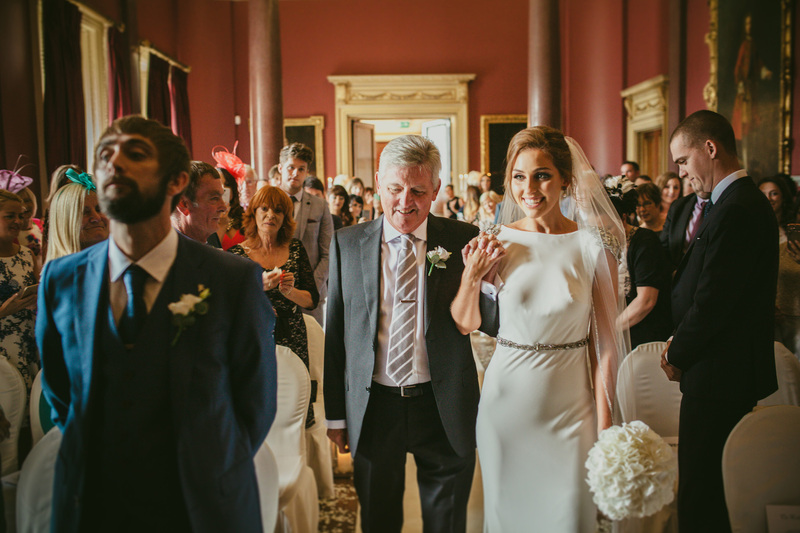 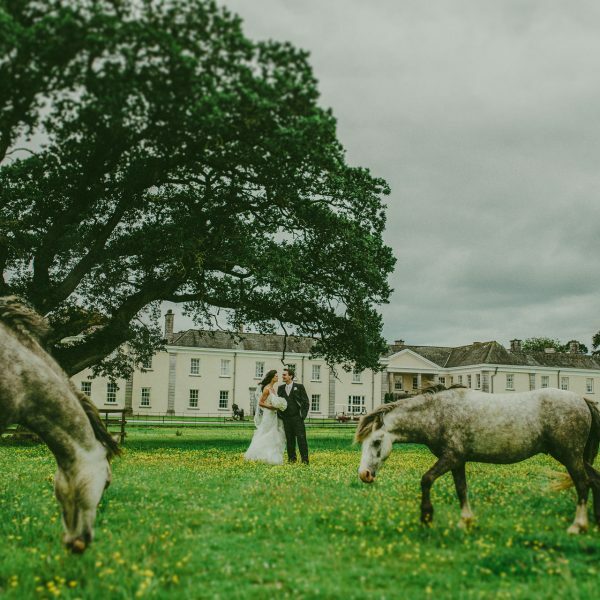 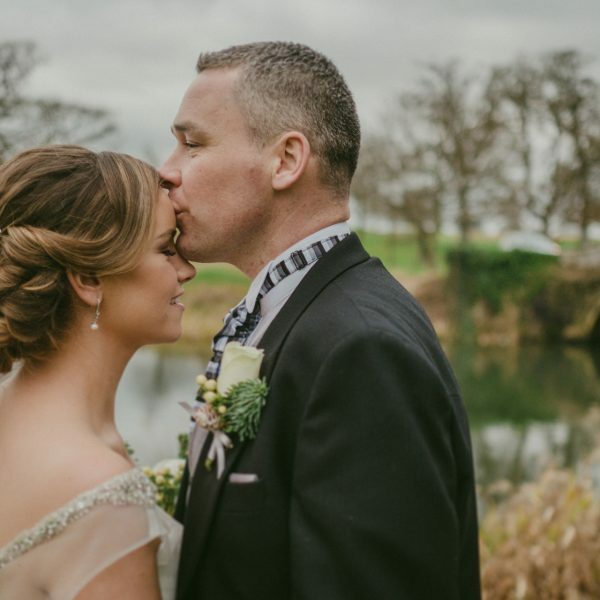 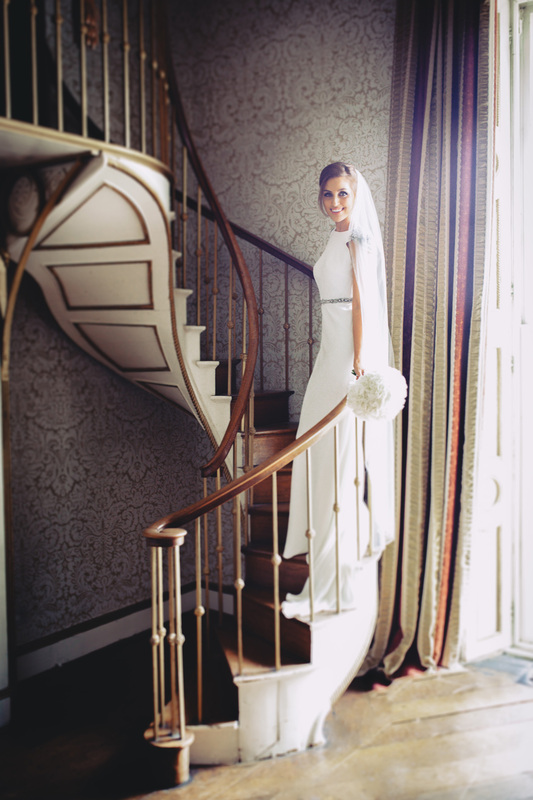 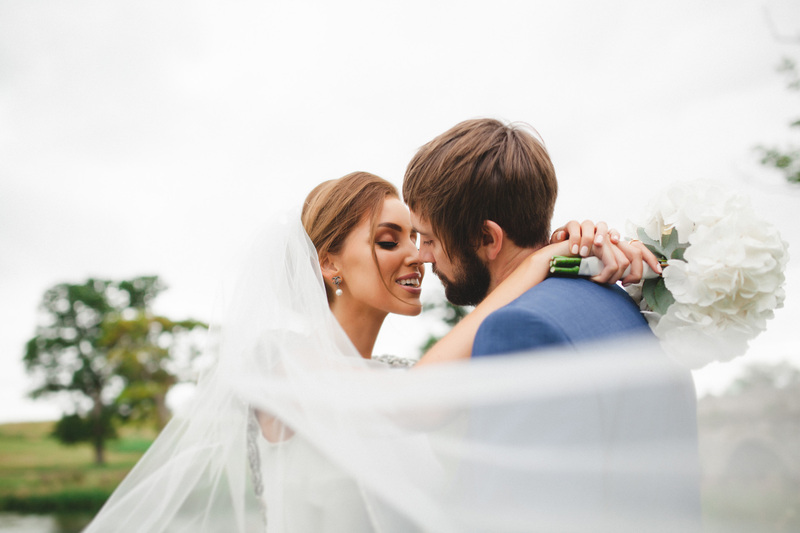 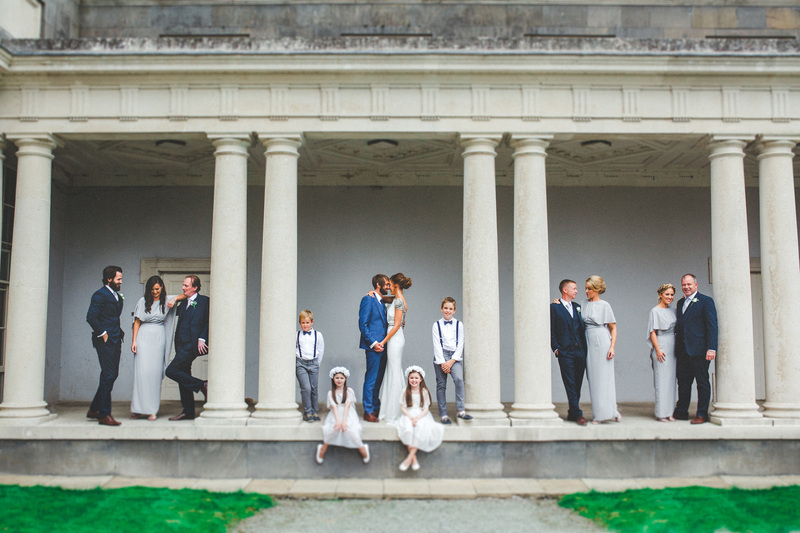 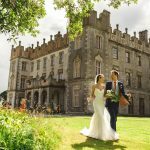 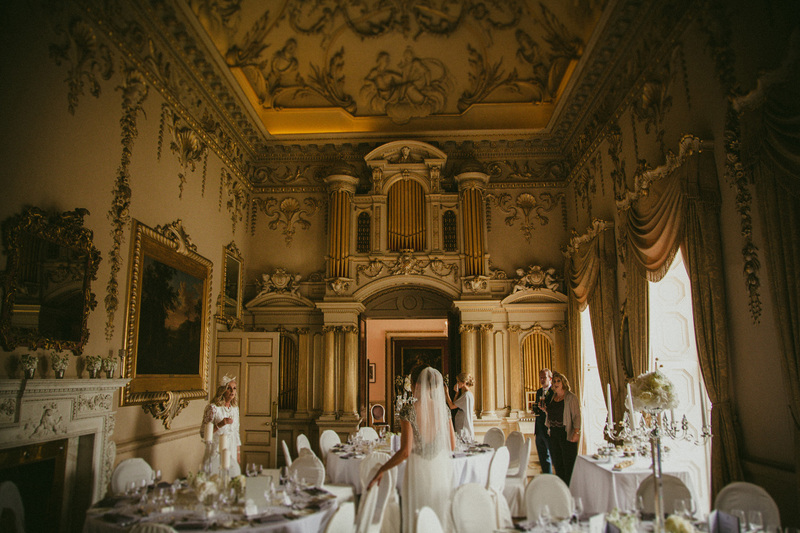 We recently had the pleasure to photograph celebrity blogger and make–up artist Tara O’Farrell (tara makeup) and Daniel Anderson’s beautiful Carton House Wedding. 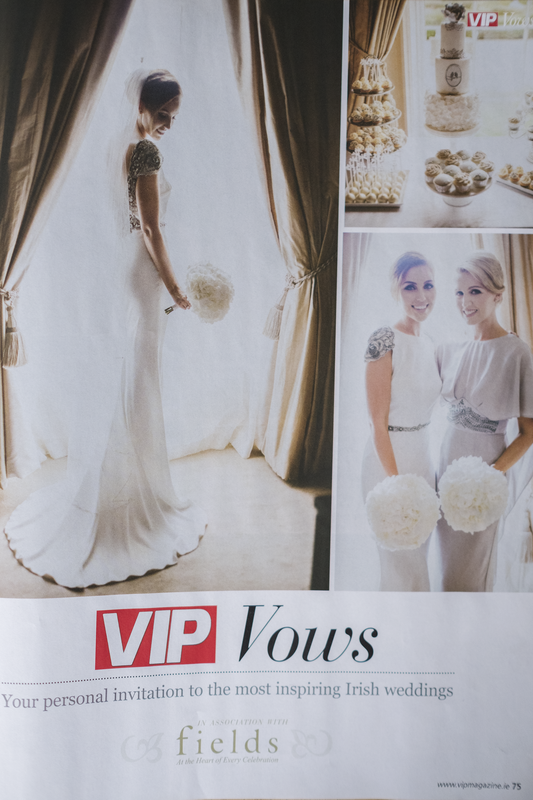 A preview of this wedding was recently published in VIP magazine, showing many beautiful images from the day and its on the shelves now. 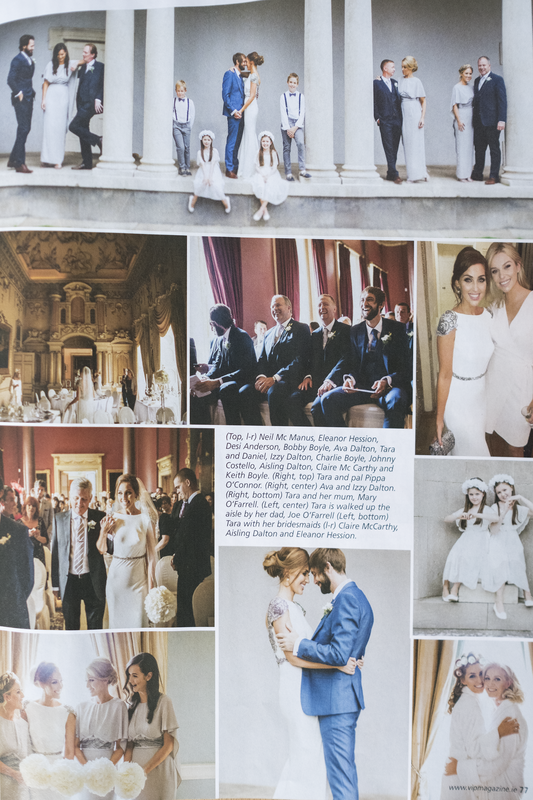 We will be blogging more images from the wedding ourselves in the coming weeks. 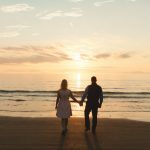 So, stay tuned for that!